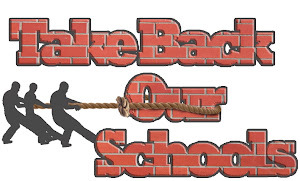 We, the undersigned, state our support for Missouri’s implementation of the Common Core State Standards (CCSS). The comments and questions are not overwhelmingly positive about this petition and many questions are raised by Facebook members that have not yet been answered. Again, the many questions coming from Facebook users have not been answered by DESE nor are referenced in the press release provided by DESE. DESE IS USING YOUR TAX DOLLARS TO WORK AGAINST YOU! 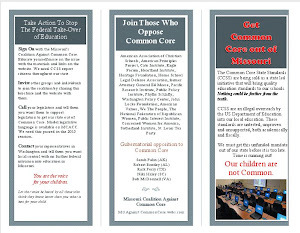 Below (in italics) is an e-mail that the Department of Elementary and Secondary Education sent out on Friday, May 10, to people on its TAXPAYER FUNDED OFFICIAL COMMUNICATIONS LIST and sent it from its mo.gov address encouraging recipients to sign a petition in support of the Common Core State Standards – that is, against Senate Bill 210. 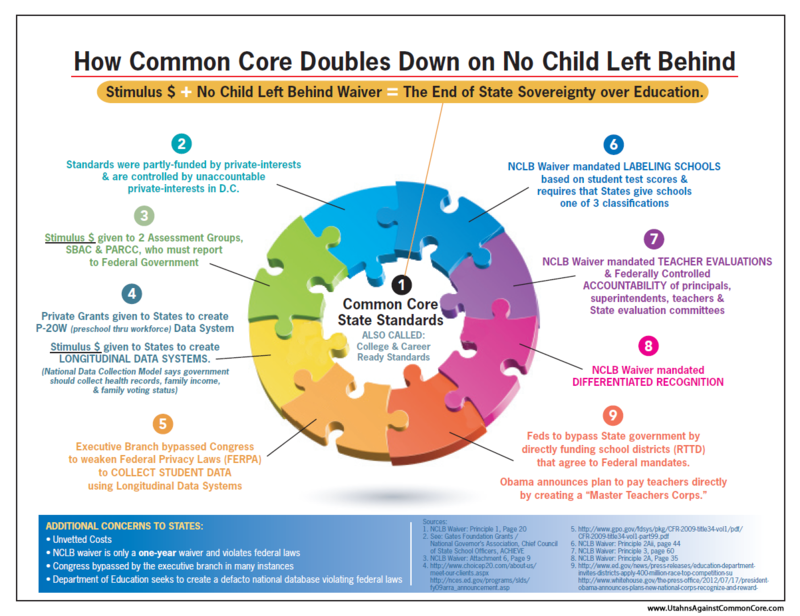 On Monday, May 13, the House Education Committee will discuss the Common Core State Standards in a hearing. We need to accurately express the support for these Standards in Missouri. Feel free to pass along this link to other supporters of the Standards. The Department communications system should not be used for political purposes, that is, it should not be used as a lever against those who do not agree with the Department’s actions. DESE's ABUSE OF INFLUENCE and YOUR TAX DOLLARS makes it all the more important for YOU to complete a witness form BEFORE 8 AM on MONDAY, May 13, when the House Education Committee meets consider SB 210. Help keep YOUR state government accountable to its citizens.